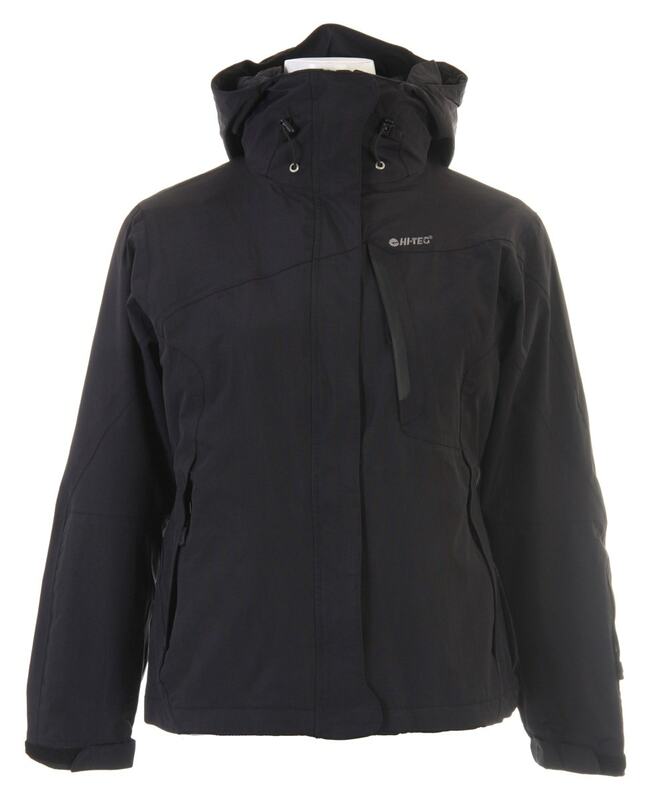 For a jacket that functions like an all-weather coat without weighing you down, the Hi-Tec Trinity Peak Parka Jacket for women is perhaps the ideal purchase. 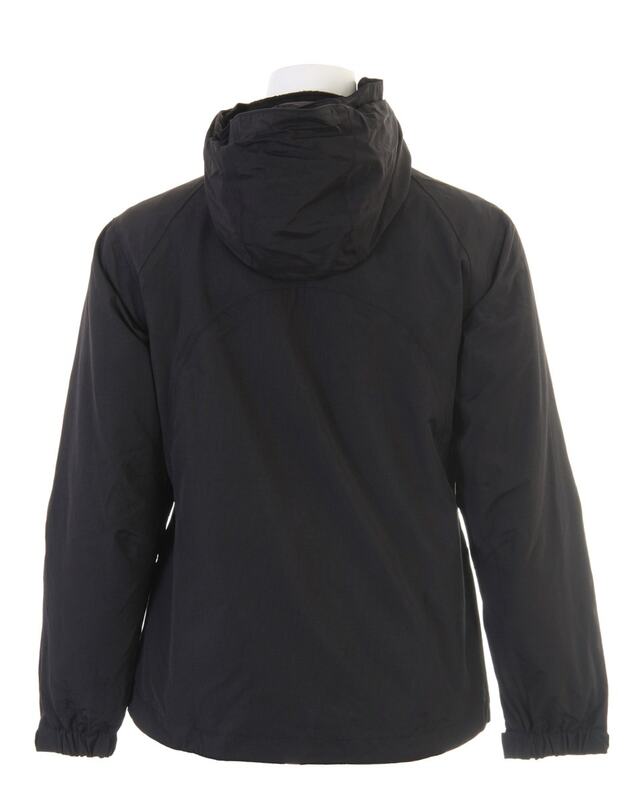 One of the coolest features of the warm Trinity Peak Parka Jacket is its removable fleece lining. 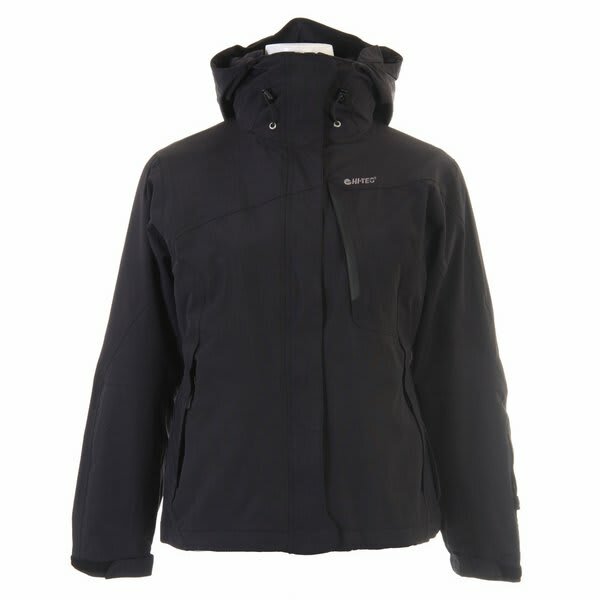 When you feel like you need a little more comfort and protection against the elements, just zip it back in. The tuck-away storm hood keeps the rain and snow off your head and off your mind, and the single hand drawcord adjustable hem lets you adjust the fit so you can bottle up the heat. In other words, this jacket is like a Transformer. Only unlike those Michael Bay movies, this one will not disappoint.